Throughout your life you will make many important decisions such as buying a house or starting your own business. Your personal circumstances may change as a result of marriage, starting a family or divorce. Each of these life events will have an impact on your finances and therefore, in order to ensure that your loved ones are taken care of in the event of your death, you should consider making a Will. In most cases, marriage revokes earlier Wills. If you are planning to get married, both you and your future spouse should take advice about making Wills before the marriage takes place. If you are not married and die without making a Will, your partner will not automatically be entitled to inherit anything from your estate. If you have any minor children you can appoint a Legal Guardian in your Will to have Parental Responsibility for them upon your death. This is preferable as without instructions, the decision as to who takes Parental Responsibility for your children could be left to the Court. Children are prevented from owning property in their own name, therefore if you wish to leave any gifts or money to your children, your Will can make provisions for how this can be managed until they reach adulthood. Your Will can ensure that your business interests are dealt with appropriately, that maximum tax relief is claimed and it can provide clarity as to what the business consists of, who will have responsibility for the administration of the business assets and who owns what part of it. In this modern world many of us store important information such as financial assets on our computers, tablets and mobiles etc. This includes online bank accounts, PayPal balances and eBay or store accounts. It is important to consider digital assets in your Will as there is a risk of financial loss to your beneficiaries if they are unaware or unable to realise your online assets. At Fylde Law, we like to think we take the strain out of writing your Will. 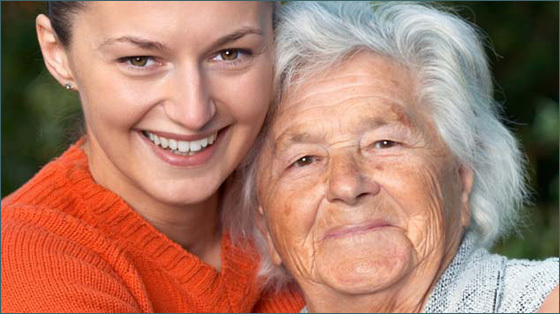 We are experts in the preparation of Wills. Not only that, but if you choose us to write your Will, we will be on hand to help guide and assist your loved ones after your death. If you or your loved ones are unwell, we will happily visit you at home or in hospital.